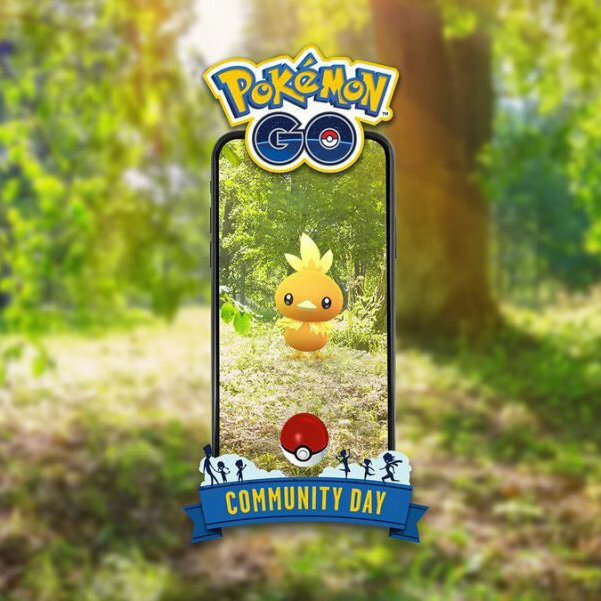 With the meta of Pokémon Go ever evolving as new generations are released, it’s easy to question which Pokémon are worth your attention. 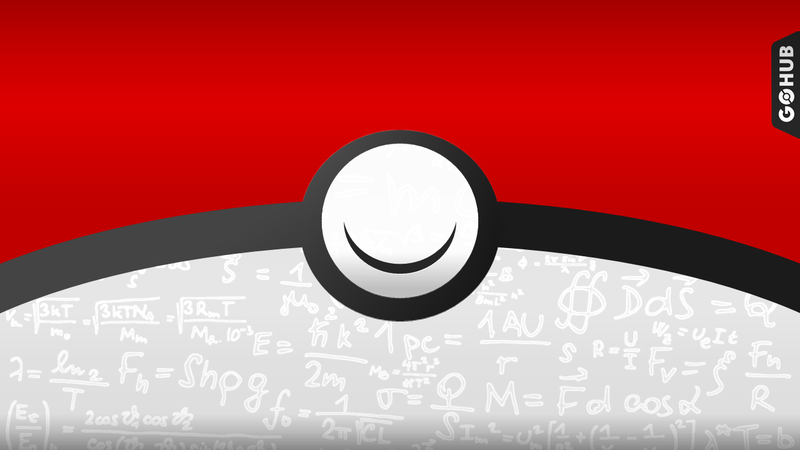 There are 18 different base types of Pokemon in Pokemon Go. 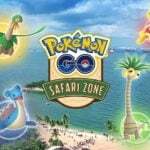 This article will briefly discuss the most useful Pokemon in the current meta, and to act as a suggestion guide for trainers to assist in deciding in which Pokemon to invest their hard earned stardust. 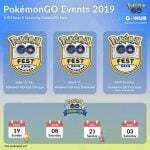 These lists are based on overall stats and available movesets for each Pokemon and does not account for Legacy movesets, as they are no longer obtainable. Although many of these Pokemon have dual typing, we will be looking at them as if they were of a single type specialist with the optimal moveset for the highest damage output of that type. 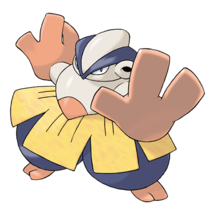 Keep in mind that the dual typing of a Pokemon will augment their weaknesses, and resisted hits they receive. Many of the Pokemon listed below make excellent generalists (i.e. 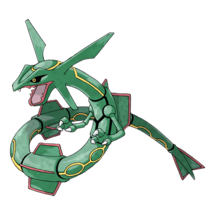 Rayquaza, Raikou, Kyogre, etc.) but are listed under their dedicated typing due to STAB. 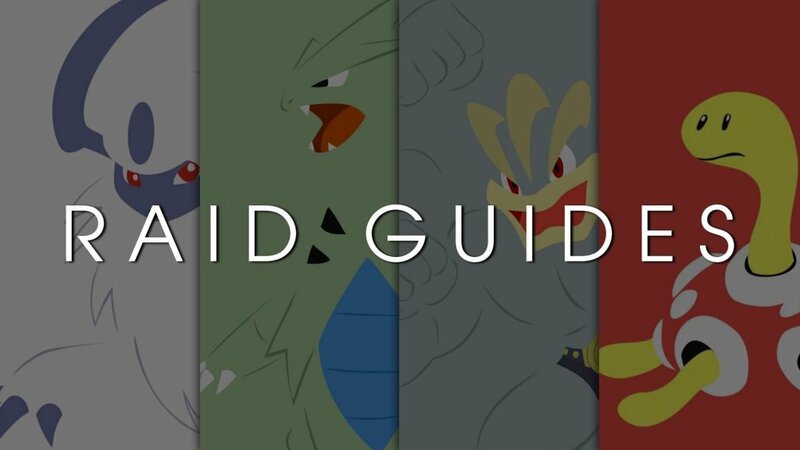 In depth guides on each individual type to come soon. 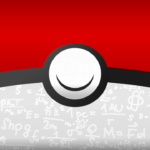 Normal type Pokemon currently dominate the Gym Defending meta with their high defensive stats and immunity (49% reduced damage) to Ghost attacks. They have only one weakness; Fighting attacks. 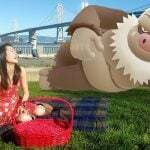 Blissey, though nerfed in the CP rework, is only viable as a gym defender, or a PVP troll wall. 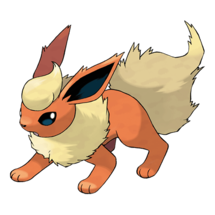 These Pokemon are some of the most underused in the game, even though they have some of the highest attack stats of all Pokemon. Fire type Pokemon are Super Effective against Bug, Steel, Grass and Ice Pokemon. 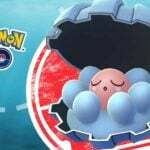 They also suffer several weaknesses to Ground, Rock, and Water attacks which are some of the most common in the current meta. 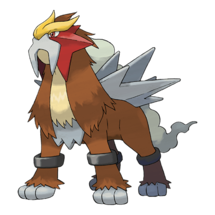 Entei with Flamethrower will do higher weave damage than Overheat. Both are viable options for this Pokemon and use comes down to Trainer preference. 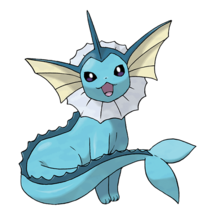 One of the most popular types in the game, Water Pokemon are Super Effective against Fire, Ground, and Rock Pokemon. Grass and Electric attacks are their only weakness. 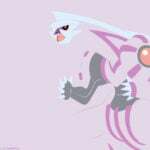 Palkia is a AMAZING for water type use, though it lacks a water type fast move. 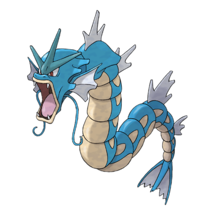 Using it with Dragon Tail/Hydro Pump will give you a good filler for your water team. 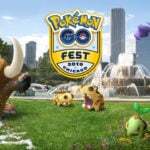 Due to the release of Kyogre and Groudon, Grass type Pokemon have seen a recent surge in usefulness. 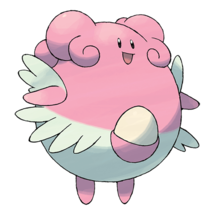 They are Super Effective against Ground, Water and Rock Pokemon, and are weak to Flying, Poison, Ice, Bug, and Fire attacks. 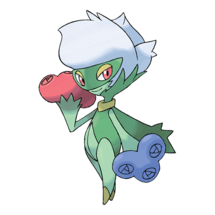 Roserade was crowned the rosey ruler of grass types with the addition of Grass Knot to its move pool, giving it the best DPS of all grass types. It is a very safe power up for grass and poison use. 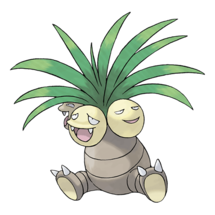 Alolan Exeggutor is pretty on par with its Kantonian form, with a different set of resistances and weaknesses due to its dragon typing, making it a bulky option in some cases. 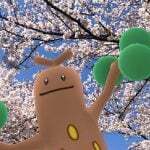 Also note that the inevitable Sceptile with Frenzy Plant will easily usurp Exeggutor in terms of DPS. 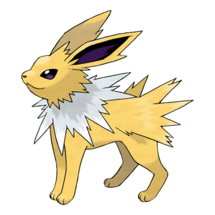 With Super Effective attacks against some of the most popular Pokemon in the current meta and only one weakness to Ground attacks, it’s easy to see why Electric Pokemon are some of the most coveted in the game. 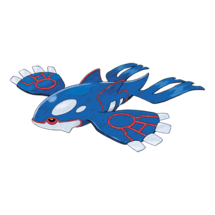 These Pokemon are the go-to options when facing Flying, and Water Pokemon. Only weak to one type, and super effective against one of the most common types, water, having a few good electric types never hurt anyone. Being the best counter to the fan favorite, Dragon types, as well as being Super Effective against Flying, Ground, and Grass Pokemon, Ice type Pokemon are absolutely worth their stardust investment. 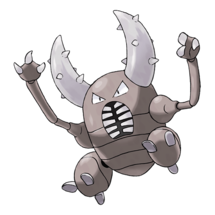 These Pokemon suffer weakness to Fighting, Rock, Steel, and Fire attacks. 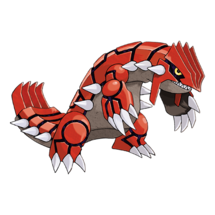 With some legendaries in the future being weak, or double weak, to ice types, and not a variables for great ice attackers in the future, Mamoswine and Weavile are amazing power ups. 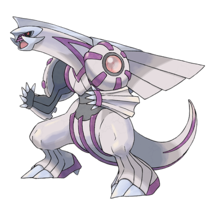 Kyurem is the only ice threat, and as of right now it does not have a single ice type fast move that it can learn in main series. Without an ice fast move, Mamoswine and Weavile will step all over it. 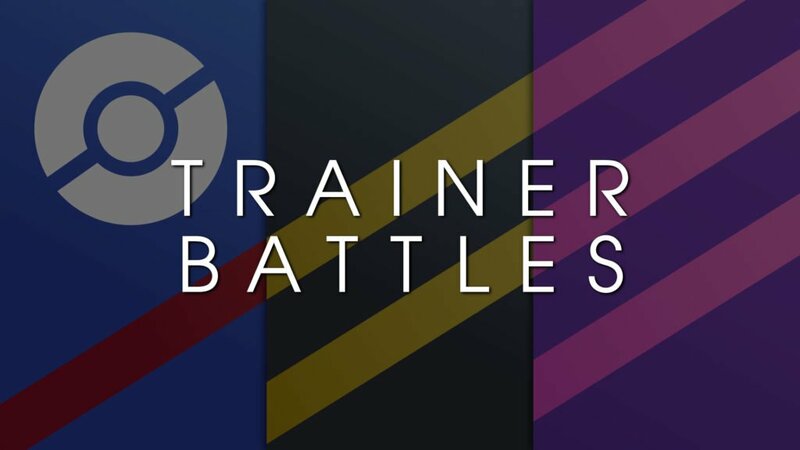 Fighting type Pokemon are easily some of the most useful in the current meta with Super Effective attacks against Normal, Rock, Steel, Ice, and Dark Pokemon and will continue to be relevant for generations to come due to their versatility. 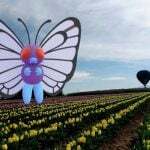 Be mindful though, as they suffer from weakness to Flying, Psychic, and Fairy attacks. 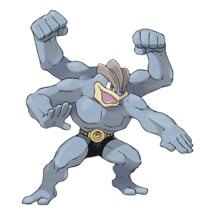 There are many options when it comes to fighting types, but the best one for right now is easily Machamp. Many like Hariyama because of its bulkyness, but do not take it to a battle where you need to do a lot of damage very fast. 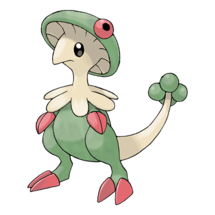 Breloom is situationally better than Machamp (like against a Dialga with Thunder), but is really a glass cannon. 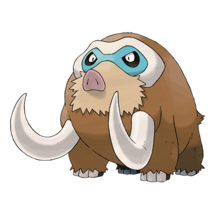 There are a lot of future fighting types to come, but investing in Machamps now is still a good idea. This drastically underutilized type is Super Effective against Grass and Fairy Pokemon. With the release of new generations, their presence may become more important. 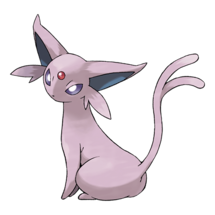 Poison types are weak to Ground, and Psychic attacks. 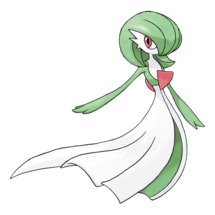 With very little use of the poison type, Roserade is best used as a grass type, but if need be, we have TMs! Steel types and fire types handle fairy and grass types better, respectively. Gengar is also a decent poison type, but lacking a poison type fast move combined with it being as squishy as it is, it is not suggested. 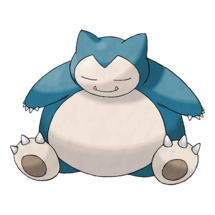 These extremely hard hitting Pokemon dominate any Poison, Steel, Fire, Rock or Electric Pokemon with Super Effective hits. 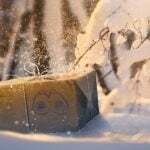 Ground Pokemon run into trouble against Water, Grass, and Ice attacks. 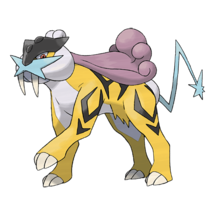 Being the sole Pokémon super effective against electric types, it is important to have a few ground types at your disposal for raids like Raikou, and for other bosses like Heatran. [Flying] types are good choices against Fighting, Bug, or Grass Pokemon. 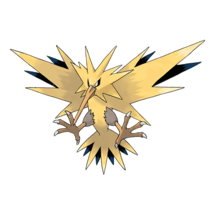 Flying Pokemon suffer from harsh weaknesses to Rock, Electric, and Ice attacks. The best instance to use flying type Pokémon will be in a Gen 5 raid boss battle again Virizion, which is double weak to flying. Psychic Pokemon will destroy anything with a Fighting or Poison typing, but will see their end against Bug, Ghost, and Dark attacks. 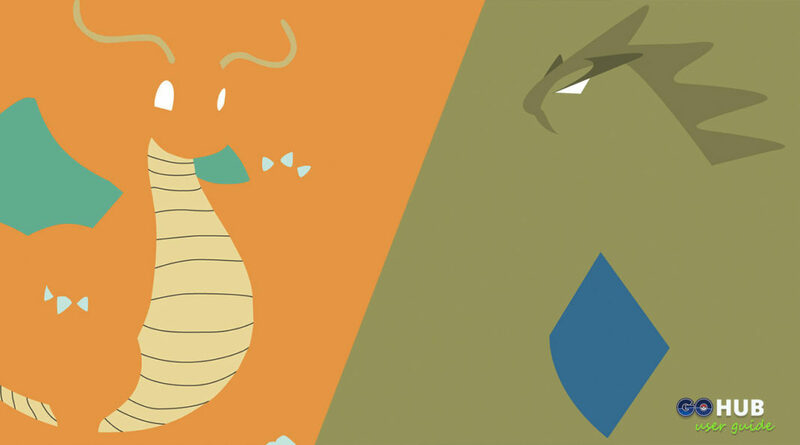 There are a lot of psychic types, but these are the most worth powering up. 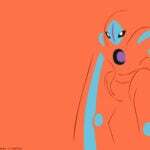 The Deoxys forms, especially normal and attack forms, have very high attack stats, though are pretty squishy. They would be on this list, but their psychic type charge move, Psycho Boost, holds them back. 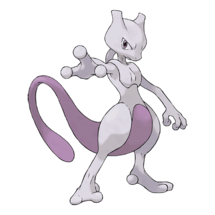 Mewtwo is the staple for psychic types, with it’s well rounded stats and good moveset. 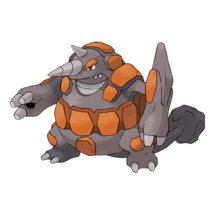 Flying, Bug, Fire, and Ice types will get completely ruined by Rock Pokemon. They have several weakness though, so make sure you have other options available for Fighting, Ground, Steel, Water, and Grass Pokemon. 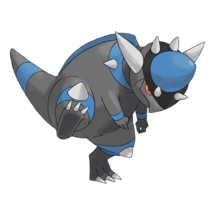 Newcomer Rampardos offers a lot in terms of DPS, and is a good addition to any rock type team! 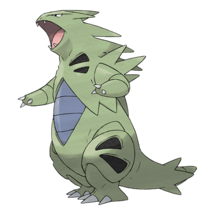 Tyranitar is still the gold standard of good, bulky, rock types, and Rhyperior is mostly a back up or budget option. Ghost Pokemon, oddly enough, are weak to Ghost attacks, as well as Dark types. They are Super Effective against Psychic and Ghost Pokemon. 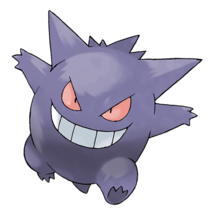 There are not many good ghost types out there, with Giratina having an awful moveset, so Gengar is your go-to. It is really good DPS and dies pretty easily so use it in the front of your team! Dark type Pokemon make short work of Ghost, and Psychic types. They are weak to Fighting, Bug, and Fairy attacks. While we await the arrival of the mythical Darkrai, Tyranitar and Weavile are holding down the fort. 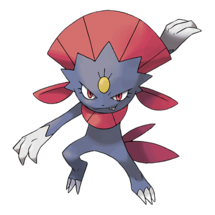 Weavile is more geared toward DPS, while Tyranitar is the bulkier option. 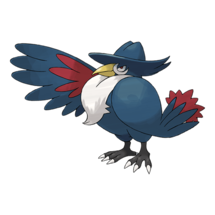 Honchkrow is a Pokémon not many expect to be a good dark type, but it falls just barely behind Tyranitar and Weavile in terms of DPS and TDO, making it a viable option for battle. 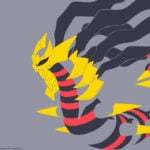 Dragon type Pokemon are without a doubt some of the strongest in the current meta game. 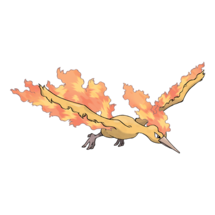 They resist Fire, Water, Grass, and Electric attacks, taking only 51% damage per strike. They deliver Super Effective hits against other Dragon Pokemon. Ice, Dragon, and Fairy Pokemon all land Super Effective attacks on them. Dragon types have long since been considered the best type in the game, as amazing generalists, and the best counters to other dragon types. It is hard to pick out the best dragons, and with more to come in future generations, we have a lot of options. 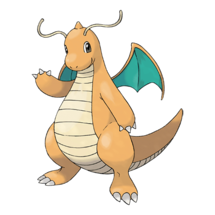 Palkia and Rayquaza are some of the best dragons, while Dragonite is very common and easier to get candy to power up. 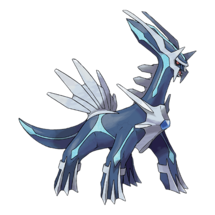 Dialga is amazing because it is not weak to dragons, like the others, and can dish out some amazing damage because of it. 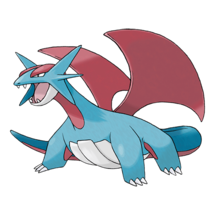 Salamence is like better Dragonite, in terms of DPS, but not as common. 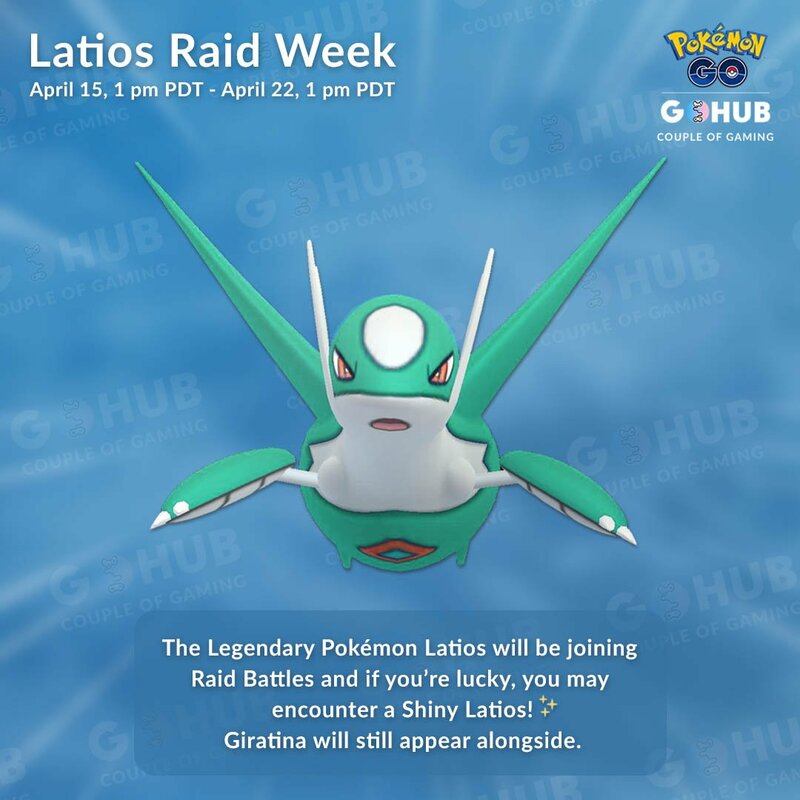 Special shout out to Latios, who is also a very good dragon option. Fairy type Pokemon are Fighting, Dragon, and Dark type slayers. They suffer a weakness to Poison and Steel attacks. 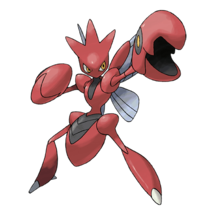 Lacking a fairy fast move, this type is pretty lacking and because of that, is hardly used. We hope that fairies get a fast move someday, then we can all invest in our favorite fairy types. 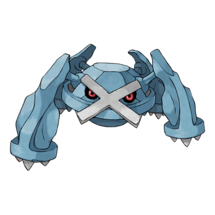 Steel type Pokemon are Super Effective against Rock, Ice and Fairy Pokemon, as well as having a resistances to Normal, Flying, Rock, Bug, Grass, Psychic, Ice, Dragon, Fairy, and other Steel Pokemon. They have a weakness to Fighting, Ground, and Fire attacks. With the lack of great Posion types, Steel is the best way to deal with fairy types. They are great in battle because they have a lot of resistances, paired with great damage output. Metagross and Dialga will be the best steel types for a long time, assuming Solgaleo and Kartana get good movesets, which is not guaranteed. 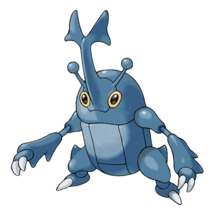 Bug type Pokemon deal Super Effective hits against Grass, Psychic, and Dark types. They have a weakness to Flying, Rock, and Fire attacks. 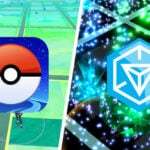 There is not a large demand for bug types in the meta, but if you really love the bug type and want to use it, these are your best choices!